Hey there ladies! 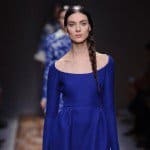 Taking good care of your look is really important especially if you want to leave an amazing impression everywhere you go. It takes time and money to look good, but if you are feeling crafty you can save yourselves a little bit of both. In the modern world everyone is rushing somewhere and sometimes there is not enough time to do everything that we plan to do. 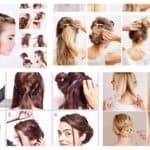 In today’s article I’m going to show you some Quick And Easy Hairstyle Tutorials For The Times You Are Too Busy To Visit A Hair Dresser. There are all kinds of events that we have to attend and looking polished is a must. 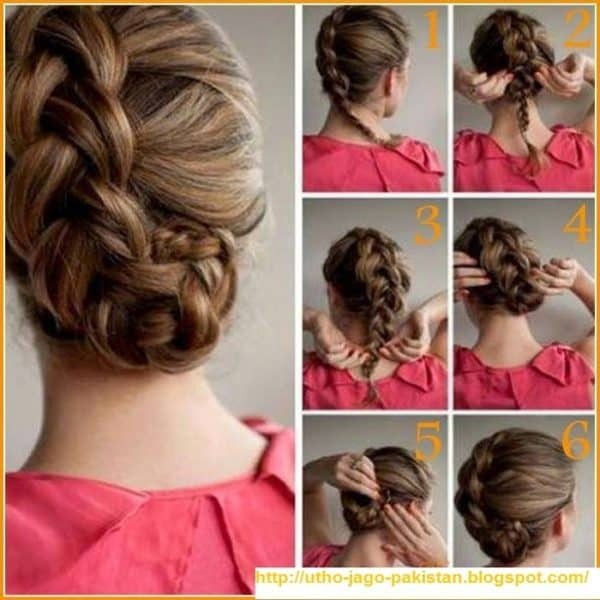 With these step-by-step tutorials you can make yourselves a stunning hairstyle in no time and for no money! Check them out and see which one will work the best for your next occasion! 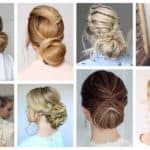 Here you will find all kinds of hairstyles because I wanted to meet everyone’s tastes and hep you with finding a suitable hairstyle for every single one of your occasions. 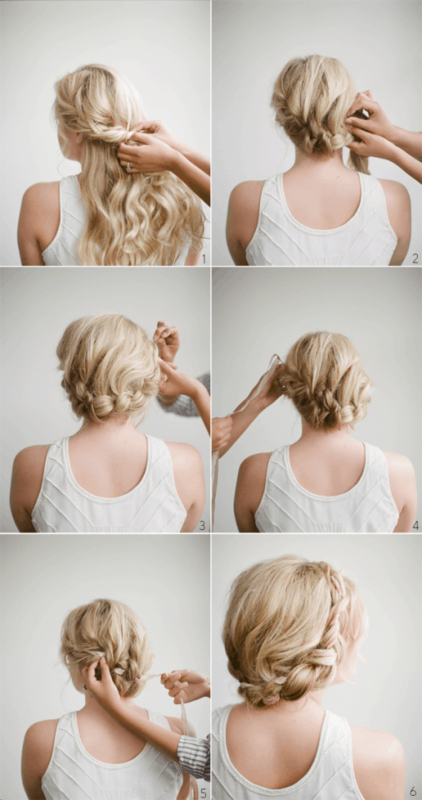 There are some casual ones and there are some really sophisticated hair looks that will take everyone aback! 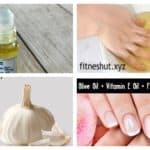 Seeing the final hair look may scare you a bit and you may get yourselves into thinking that this is too complicated to do it on your own, but don’t worry because these tutorials are super simple and even the beginners can get the hang of them. Just make sure you follow the steps as shown at the photos and you won’t get it wrong, believe me! 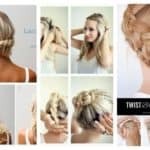 The French twist hairstyle is now described in this tutorial, and you can get this fabulous look within seconds without even having to go to the hair dresser and paying a huge amount of money! 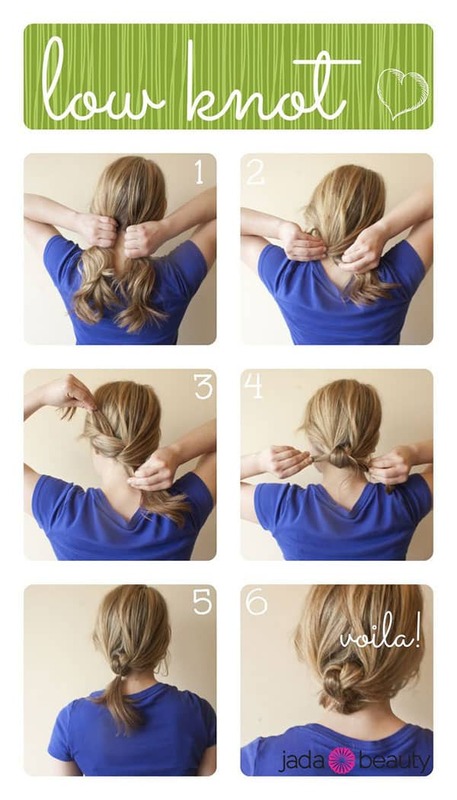 Is there someone who doesn’t love the ponytail look? I don’t think so! 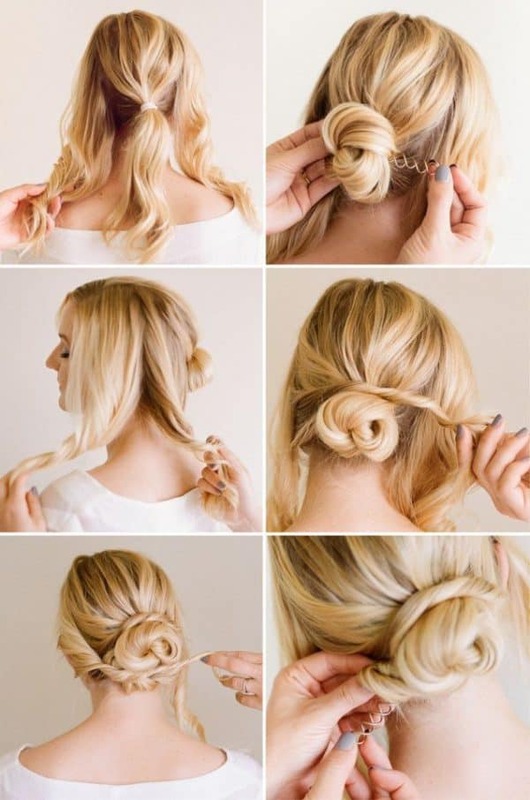 The ponytail will get you looking gorgeous for your next formal occasion with your elegant dress, as well as with your laid-back outfit for your walk in the park! 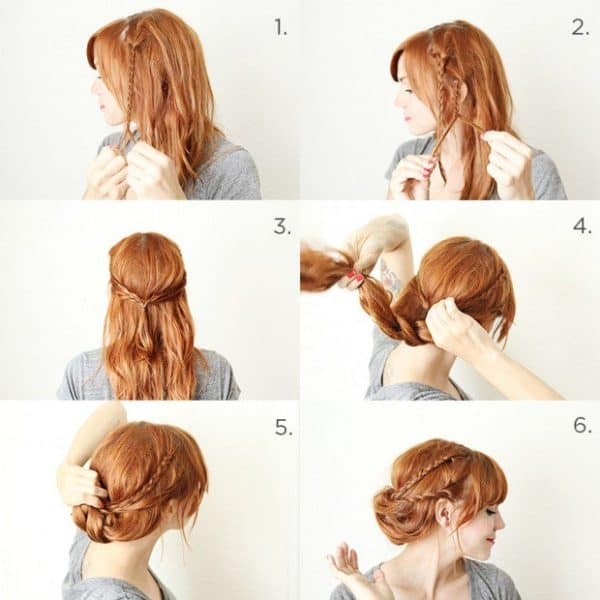 These tutorials are really helpful and even those who haven’t done a single hairstyle in their life will manage to get a polished look in no time. If at first you don’t succeed, don’t be desperate but give it another try and remember that perfection requires patience!